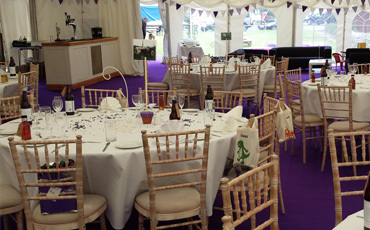 At Spice Caterers we provide 100% bespoke catering services and have been doing so for over 25 years. 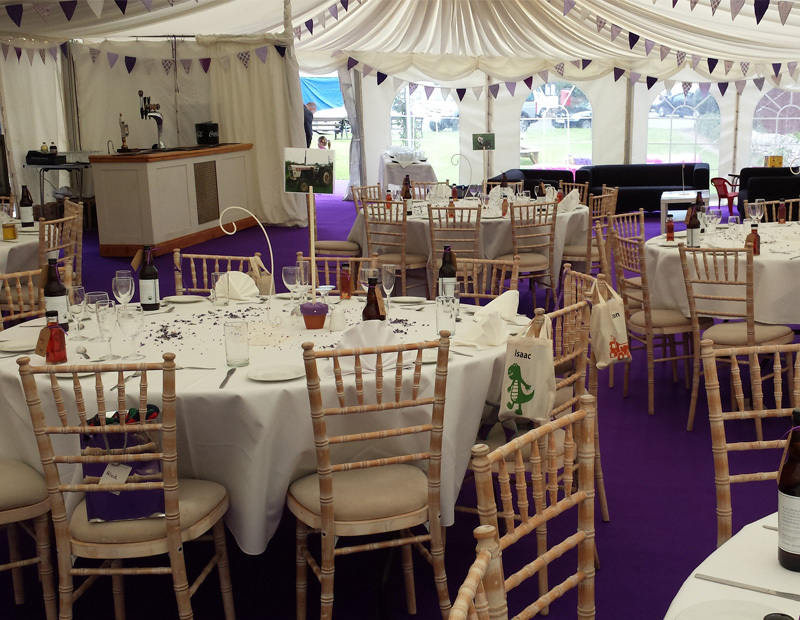 We have extensive experience in catering for weddings, family celebrations, Agricultrual and outdoor events. We are happy to sit down and talk to you about your requirements. 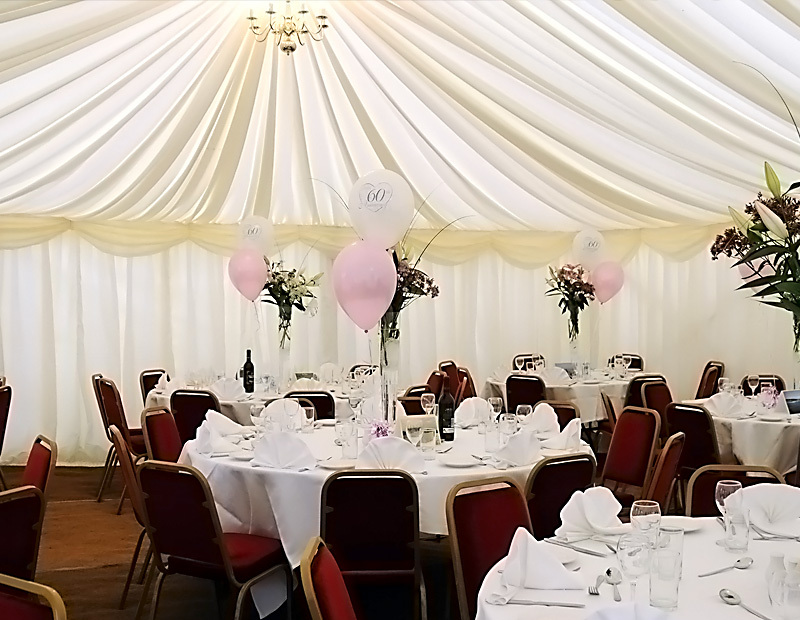 It is the norm for us that no two events are the same and all have different logistics and needs. Our experienece has taken us all over Cumbria, Dumfries and the Scottish Borders. Regretfully, due to annual commitments we are unable to take any wedding bookings during September and October. Waitresses, crockery, cutlery, glassware and even a portable kitchen if need be. We have refrigerated transport and full business and public liability insurance. You are guaranteed first class service with a name you can trust. Whether it be an 18th or 21st birthday any other birthday for that matter, a christening or anniversary, Spice can provide the food and service for all these celebrations. We can provide this service in your home or at your chosen venue. 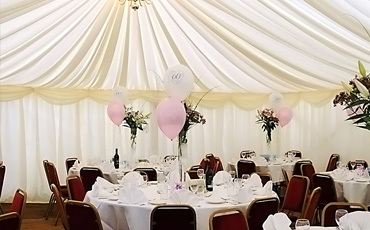 We have many years experience catering for parties of all kinds from 18th birthday parties to 100 year old celebrations. Take a look through our list of eventsand see some of the things we have done in the past to give you inspiration for your event. For 25 years Ruth and Jane at Spice caterers in Carlisle, have been catering for Livestock Marts in Longtown and Dumfries. They provide lunches and breakfasts for farmers on sale days. 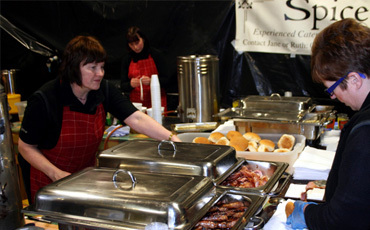 Our catering trailer allows us to serve burgers, bacon rolls, Cumberland sausage, sausage rolls, hot drinks and homemade cakes. 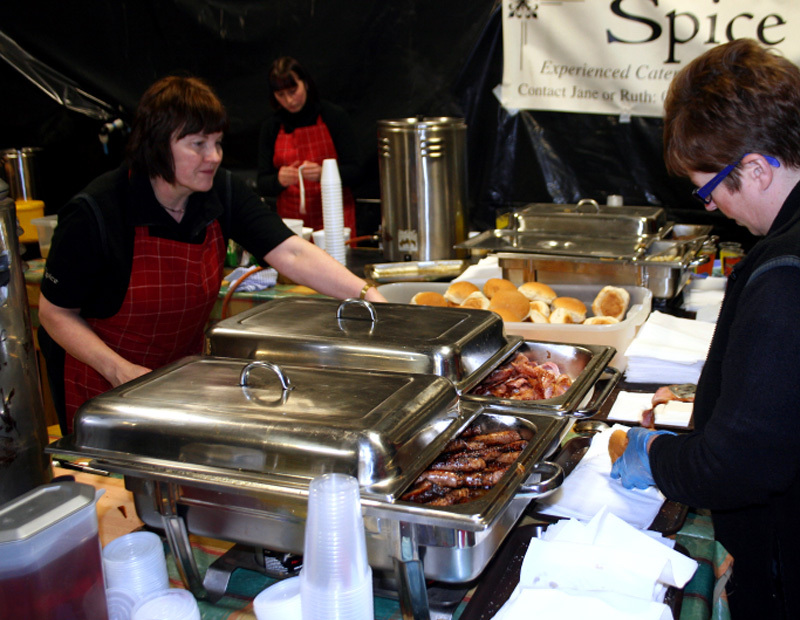 This extensive experience has led Spice caterers to Langholm, Hadrian’s Wall, Gilsland, Carlisle and Dumfries to cater for their agricultural shows. Contact us and arrange a meeting regarding your proposed event. Sit down and talk to you about possible menus, whether it be a bespoke menu that includes something as fancy as caviar or as simple as shepherd's pie, or you may need our catering trailer for serving burgers, bacon or sausage rolls, hot drinks & home made cakes. Develop your ideas and produce a final menu for your event or special day, providing the 100% bespoke service that we are well known for. Turn up on your day and provide our exceptional service to you and your guests making your day the success you want it to be.